Factors including late drilling and possible continued lack of rain could see average to below average yields in vining pea crops this harvest. While sunny conditions have been good for harvesting as well as pea sugars and flavour, rain is needed soon, says Mr Francis, who supplies Greenyard Frozen Foods and expects pea harvest to continue until mid-August. 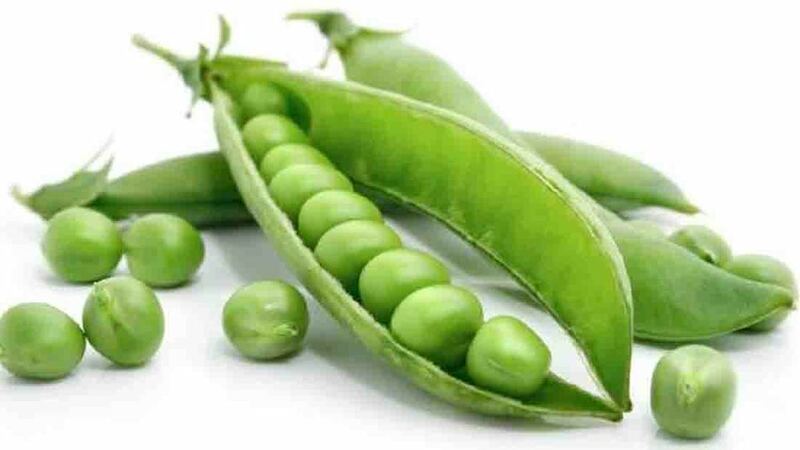 Peter Caley, director of the Green Pea Company started harvesting peas on June 24 and says it is too early to comment on yield and quality so far. However, considering that drilling was about three weeks later than normal due to wet and cold weather, crops look good, he says. “Nature does what it always does and plays catch up. Considering the late start, on average crops are quite healthy but I’m conscious there have to be some repercussions because of the fast growing period and late start.